UPDATED 28APR2017: Composting toilets are probably the world’s least glamorous product. They use biological composting action to break down human waste in the presence of oxygen. Useful as it is, this sort of thing can never be cool. The main thing composting toilets have going for them is that they reduce the volume of sewage produced because most use no flush water at all. Eliminating the need for expensive, disruptive and potentially polluting septic systems is one big advantage of the technology – especially in cottage country – but there’s more. If you’ve ever seen a beautiful woodlot hacked down to make room for a raised weeping bed of the grass-covered sand required for a standard septic system, you’ll understand the aesthetic value of the composting option. They help people tread much more lightly on the land, and these days some of them even work, too. The homely reputation of composting toilets lives on because horror stories are so much fun to tell. Most cottagers love to recount tales about composting toilets gone terribly wrong, and I’m no exception. 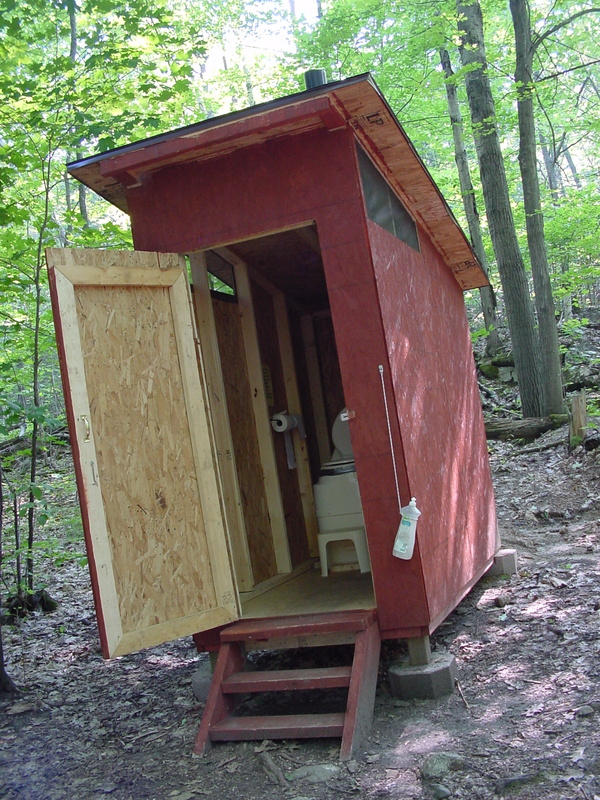 Composting toilets help preserve the beauty of cottage country in a way that nothing else can match. 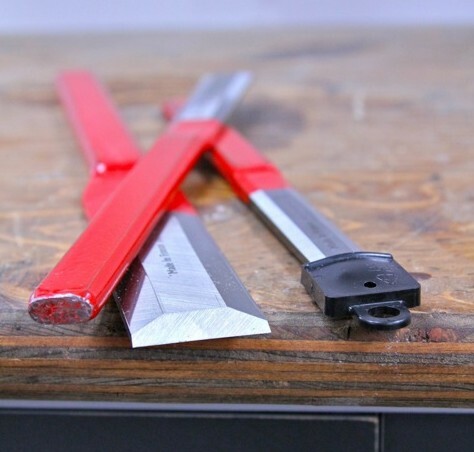 These are the least expensive to buy and the easiest to install. Slide one into your bathroom, install a rooftop vent, fill the unit with compost starter and you’re ready to go. Composting occurs in a chamber directly underneath the seat, and as unlikely as it sounds, the process is odourless when operating properly. Most units have an internal, electric fan that keeps air moving out of the unit and up the stack. Internal heating coils also keep the compost chamber warm enough to encourage vigorous decomposition. From personal experience I know that the biggest drawback to self-contained composting toilets is proximity to the waste. Even if it doesn’t smell, rather shocking sights are never far from view. This is why remote composting toilets were invented. Remote storage designs yield more civilized performance by separating the toilet seat from the composting chamber down below. A large pipe connects the two, making it easier to keep the decomposition process hidden. Remote units also have a higher compost capacity, lengthening the time span that’s possible between compost emptying sessions. Some are even designed to handle toilets that flush tiny amounts of water during use. On the downside, remote composting units need much more space than self-contained models. Composting toilets will probably never be as easy to use and as aesthetically pleasing as flush toilets, at least not at first glance. But some of today’s composting toilets really do work well, and when you raise your gaze to see the larger picture, they’re also one of the best ways to keep cottage country clean, green and pristine. It takes more skill to operate a composting toilet than it does a conventional flush model, and the trick is mostly about moisture management. Composting toilets need a certain amount of moisture to work. Too dry is bad, but too wet is no good either. This is especially true with self contained models that have no drain and include a relatively small mass of composting material. Some models include a built-in, visual moisture gauge that allows you to assess the situation more easily than just guessing. The carbon/nitrogen ratio inside the toilet is also key to successful operation. For decomposition to occur properly without odour, there needs to be a balance of these two key elements. Human waste is high in nitrogen, which needs to be balanced by the addition of high carbon compost starter, peat moss or other woody material. Too much nitrogen causes odours, while too much carbon brings the decomposition process to a halt. Since 1908, rural residents around Lake Skaneateles in the Finger Lakes region of New York State enjoyed weekly visits by municipal workers. These workers came to collect five gallon pails of privy sewage from outhouses around the lake as part of a century-old campaign to preserve water quality. Lake Skaneateles is the source of drinking water for the city of Syracuse, and one of the few remaining unfiltered sources of municipal water in the entire continent. The water flows by gravity the 19 miles from the lake to the city, with only chlorine and fluoride added. Preservation of water quality is why conventional pit privies and other onsite sewage systems have been severely restricted since the late 1890s. It was all part of a successful effort to maintain high water quality in the lake, and it worked. But door-to-door honey bucket service proved expensive and risky, and that’s why authorities opted to try a pilot project in 1998. 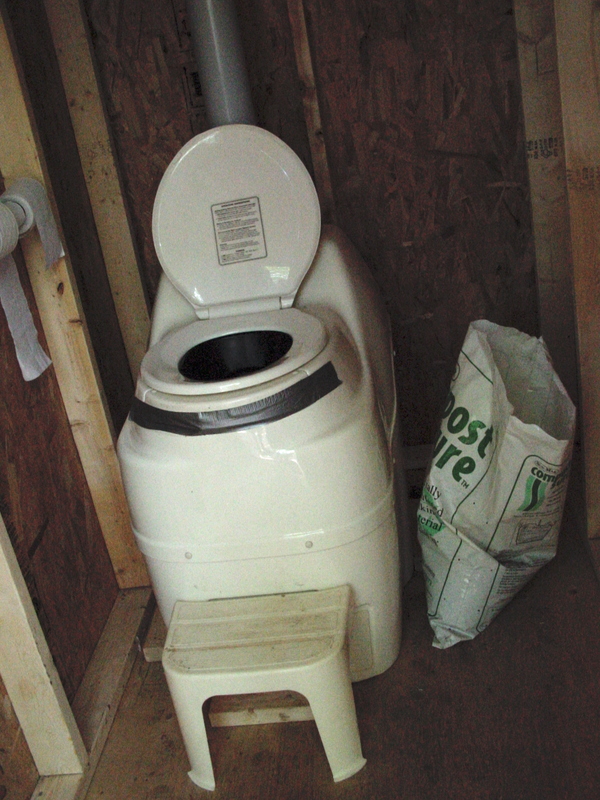 Homeowners were encouraged to replace honey bucket pick-up with composting toilets. One of two models of Sunmar toilets were chosen for this pilot project involving almost 100 households, and the results were highly successful. Although the toilets were provided free, they yielded a payback period to the local government of less than 18 months. But more important than finances, the security of lake water quality has been enhanced as the risk of sewage spills and disposal has been eliminated. More than a few gardens are blooming brighter as nutrients otherwise lost are put to good use, too. Sunmar: I have no reason to recommend one brand of composting toilet over another, but from what I’ve seen Sunmar is the best. The models they make simply work. Even the electricity-free Sunmar models that they use at the busy summer camp where my kids go hold up remarkably well. They have Sumars installed in outhouse-type buildings. That’s one shown here. Envirolet: A few years ago I visited the plant where they make Envirolet toilets, and I got to see the units they make close up. Though not quite as well designed as Sumar in my opinion, Envirolet is a good performer. Multoa: Friends of mine moved from the city to live at their cottage full time, and they have a Multoa composting toilet. I’ve seen this unit in action for about 5 years now and I’d rate it a close third in quality to the Sunmar and Envirolet.